Caryn created this first card for us today. 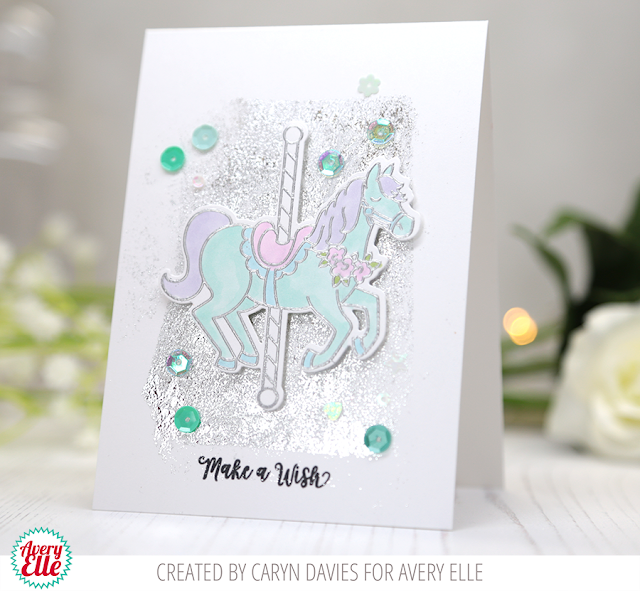 She stamped and die cut our carousel horse and mounted it on a fun shiny, silver background. 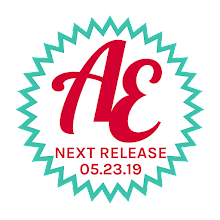 The effect is a fun and festive card! 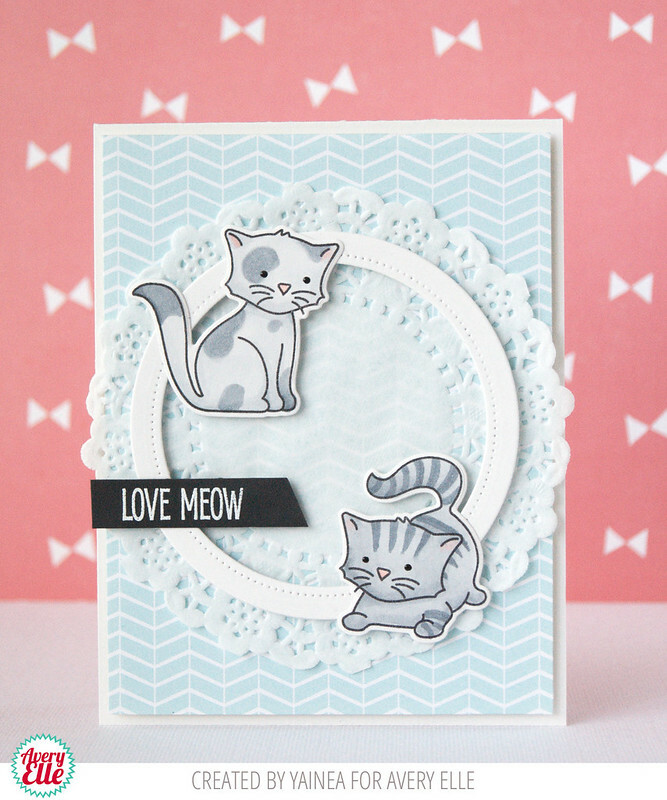 Yainea created this next card using our More Furry Friends stamp and die set and our Double Pierced Circle die set. The circle frame with dotted detail is the perfect backdrop for these cute kittens!